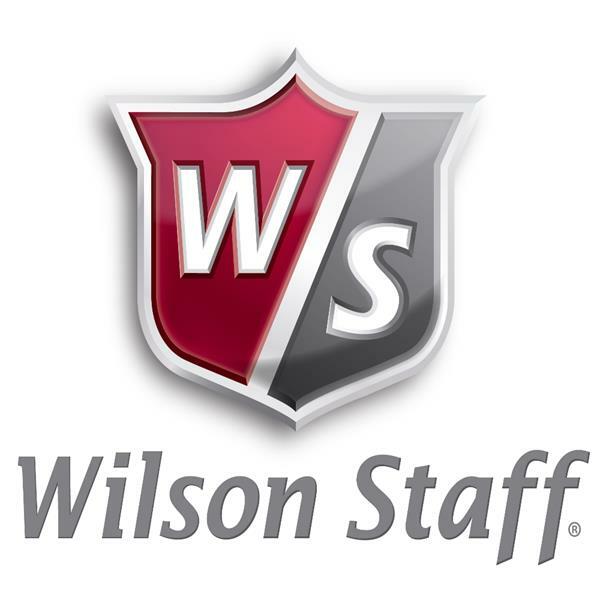 The Wilson Staff C200 irons push innovation to unforeseen limits. 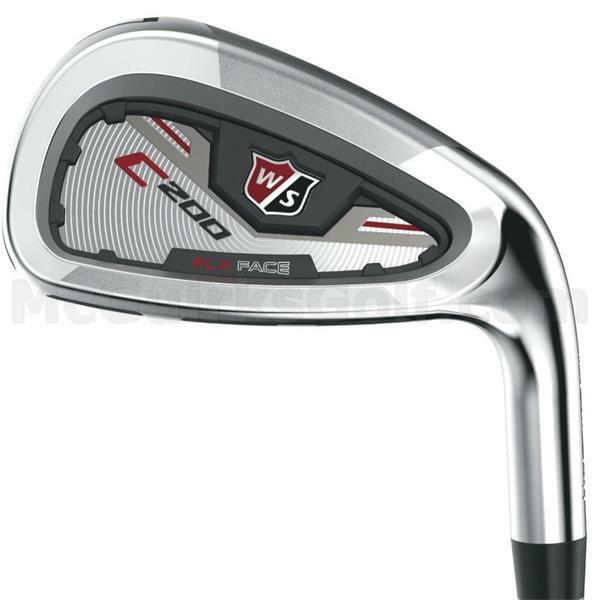 Designed for the Crossover player seeking a midsize head shape and moderate offset, the C200 yields distances not available from traditional irons, while still offering best-in-class feel. 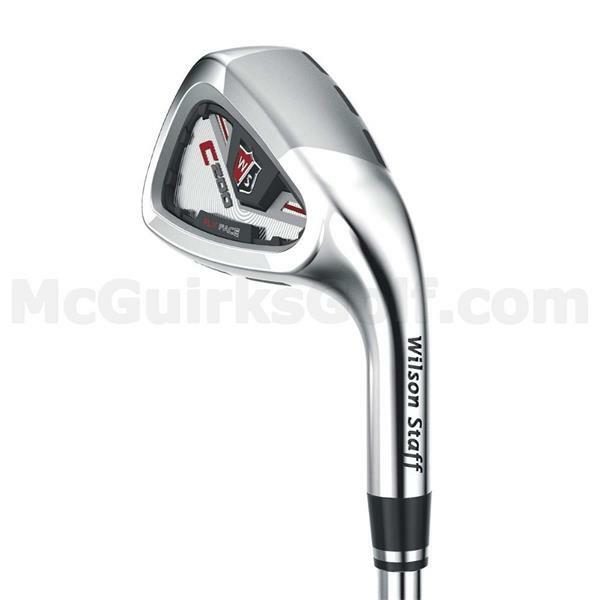 The Wilson Staff C200 irons push innovation to unforeseen limits. 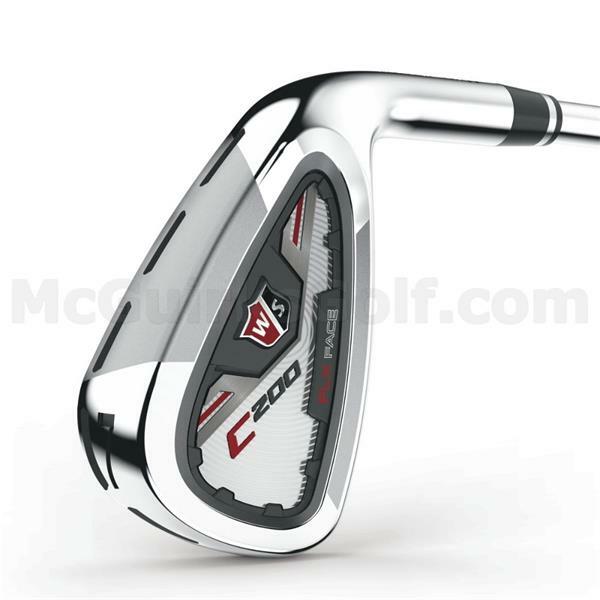 Designed for the Crossover player seeking a midsize head shape and moderate offset, the C200 yields distances not available from traditional irons, while still offering best-in-class feel. 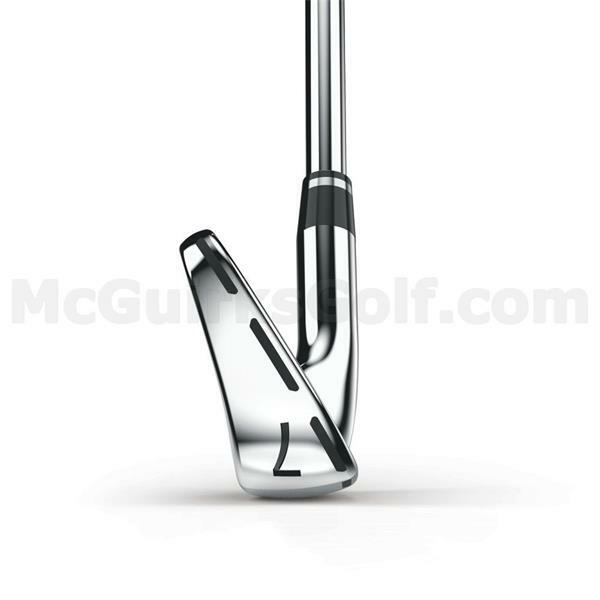 At the core of its design is the proprietary FLX Face Technology, which minimizes the contact points between the body and the thin face. 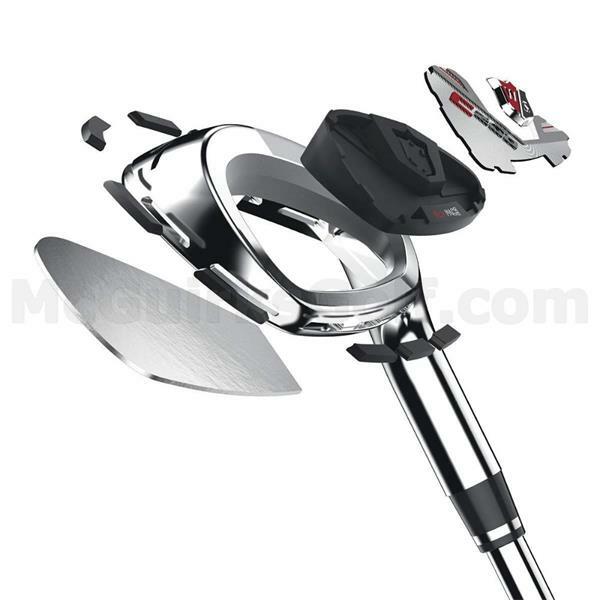 These minimized contact points - combined with a series of Power Holes around the entire perimeter of the face - maximize face flex upon impact, resulting in increased ball speed and distance. These Power Holes, or literal holes that surround the head completely and provide the space for the face to flex, are filled with TE031 Urethane to provide improved sound and outstanding feel.